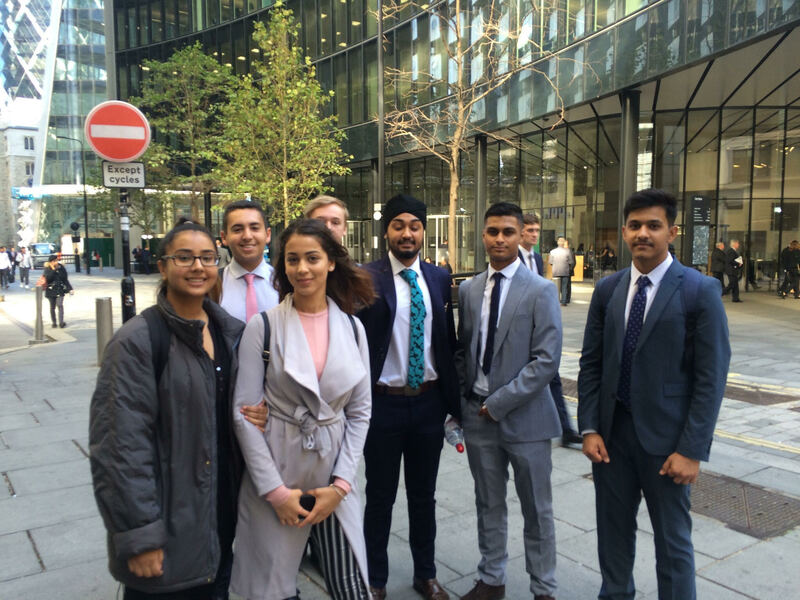 A group of Year 12&13 students had the opportunity to visit Lloyds of London and Willis Taylor Watson on Thursday 27th September for an insight day about Risk Management and Insurance. Students had the opportunity to learn about careers in insurance and routes into the business; discuss the impact of technological innovation on the insurance industry in the future; participate in a networking lunch with members of WTW; undertake a tour of the world famous Lloyds building; and participate in a Risk Management Competition – which they won! This was another great event supported by the National Careers Service and gave our students a fascinating insight into their future!